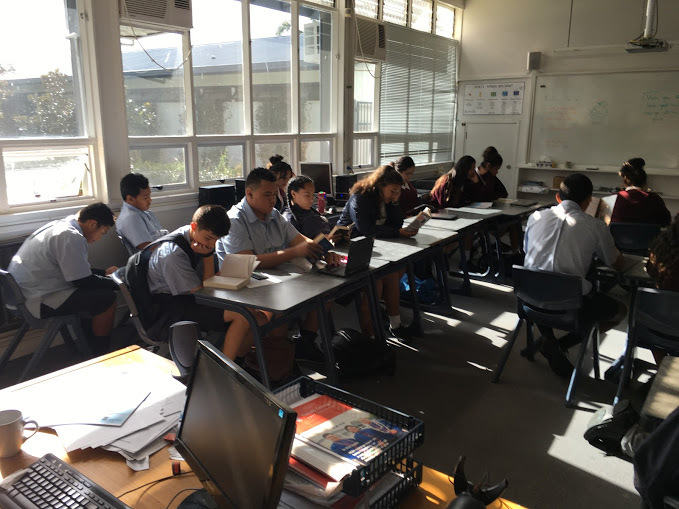 Accelerated Reader (AR) is a programme that assists teachers manage and monitor children’s reading practice. Your child chooses a book at their own level and reads it at their own pace. When finished, your child takes a short quiz which will reveal whether or not they understood what was read. AR gives both children and teachers feedback based on the quiz results which can then be used to direct ongoing reading practice. Children using AR choose their own books to read, they are not assigned to them. This makes reading so much more fun because the child is in control, reading a book that interests them. 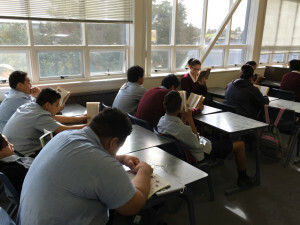 Your child’s reading level is determined by use of a STAR Reading Test, a computerised reading assessment tool. Questions continually adjust to your child’s responses. If the child’s response is correct, the difficulty level is increased. If a child misses a question, the difficulty level is reduced. The test will show your child’s Zone of Proximal Development (ZPD). This is then used to assist children select appropriate reading material for them – books that will challenge them without causing frustration or a loss of motivation. 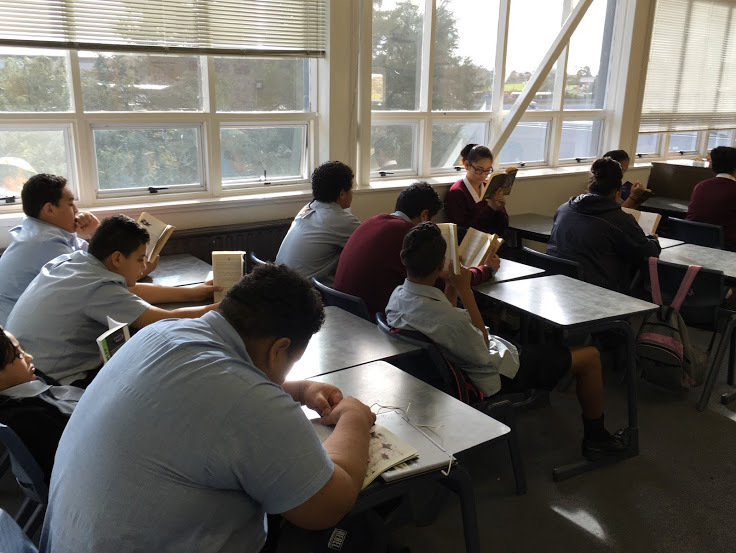 All Year 9 and 10 students at Tamaki College are taking part in AR, and read for 20 minutes each day. All parents can play a big part in assisting their children with reading because, as with anything, performance improves with practice. Encourage your child to read at home. Create a culture of reading in your household by reading with your children, and by visiting the library with them on a regular basis. Talk to your children about what they have been reading, and when you read with them, be sure to ask questions so you can check that what has been read has been understood.